Thanks to all our friends, volunteers, donors, and supporters, we raised 162% of our fundraising goal for Strut Your Mutt: $48,000 and counting. What an incredible team effort! 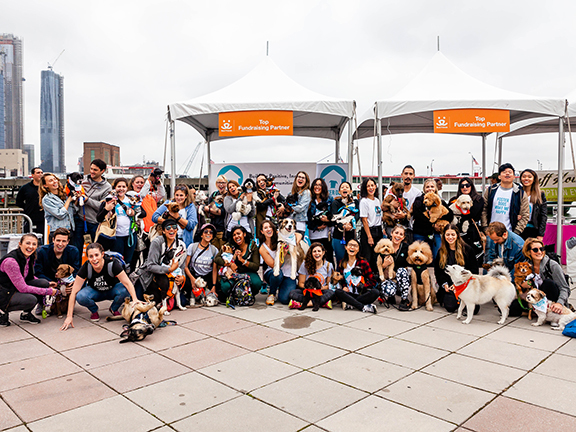 55 team members + 34 dogs = 100% amazingness. 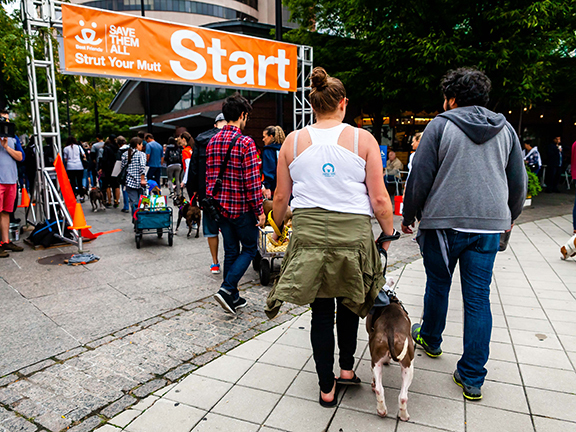 Strut Your Mutt fundraising is open until the end of October! There's still 9 days to help us raise more for our programs. Plus, if you missed out on ordering our fab "Foster Dogs Make Me Happy" team swag, you still have 3 days to order. Foster parents, friends, donors, and volunteers made this entire effort possible!